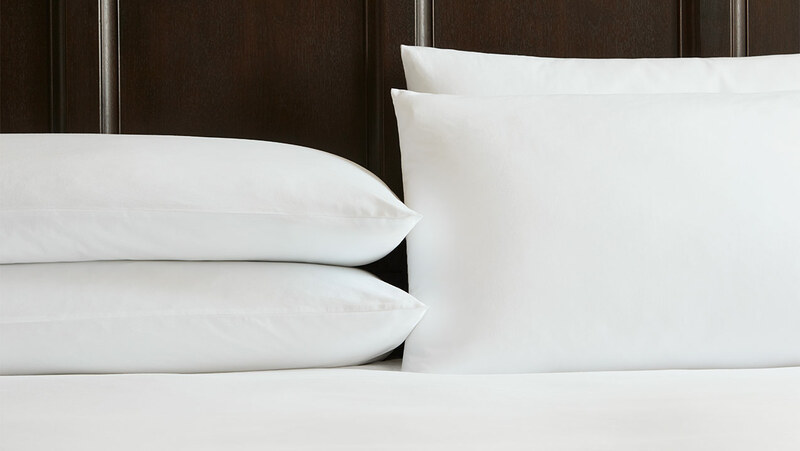 Rise and shine or stay in bed all day – there are no rules when it comes to the simple luxury of our EDITION Hotel bed. 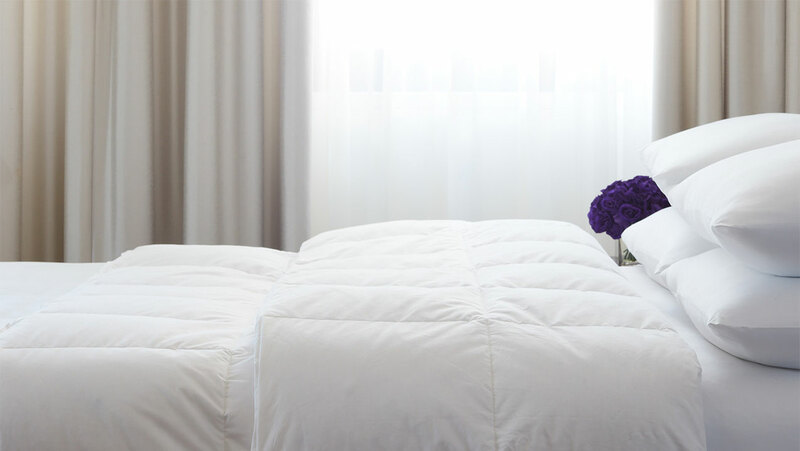 Complete with pressure-relieving foam, experience long-lasting comfort with our motion-controlling mattress. 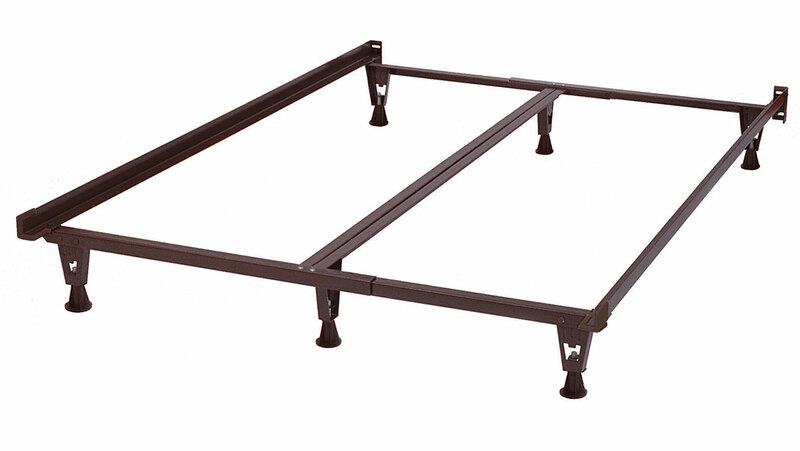 With pocketed-coil technology, the mattress will hold firm and supportive for years to come. 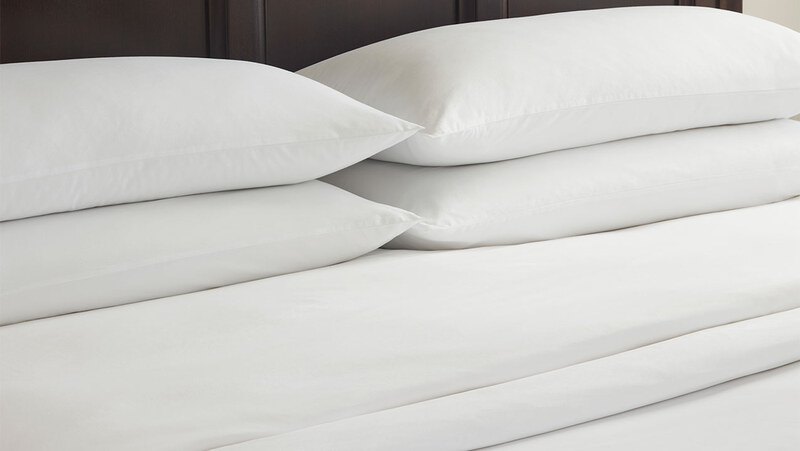 Replicate your EDITION Hotel experience and pair with our exclusive hotel bedding set, making it the best place to lay your head.